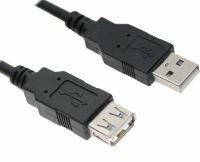 Ebuyer.com offers the best deals you will find on computer cables and tools including HDMI cables, USB cables and others for audio and networking. So, whether you are transferring data to your PC, setting up a network or simply powering your new PC, you'll find fantastic deals at Ebuyer. 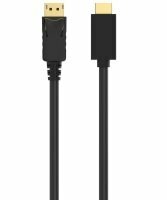 If you are putting together a home entertainment system or are looking to transfer high definition video and audio between devices you need a reliable HDMI cable. And here at Ebuyer.com we have a wide range of HDMI cables from manufacturers such as StarTech and Sandberg. You may also want to check out the high value Xenta range. 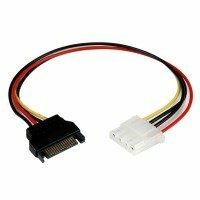 If you need to connect your computer to a SATA storage device you will need, naturally enough, an eSATA cable. 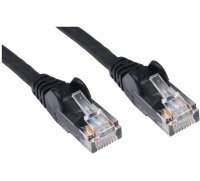 These cables allow fast data transfer and are a low cost and efficient means of connecting devices. Other data transfer options include FireWire and USB cables. FireWire is extremely fast and ideal for video and audio devices. 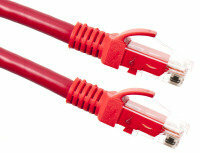 FireWire is a peer-to-peer cable and is much faster that standard USB. 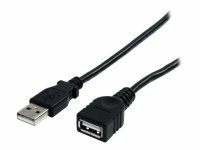 But USB cables are very versatile and are a simple and low cost way of connecting your PC with a range of devices including scanners, printers and digital cameras. As we mentioned above USB cables are a great way to connect all your various devices. And here at Ebuyer.com we not only stock all the USB cables you require but we also carry all the accessories you will need as well. 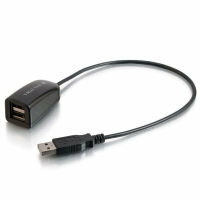 For example if you have multiple devices a USB hub will keep everything neat and tidy. And we have models for both home and business with up to 16 ports in one hub. 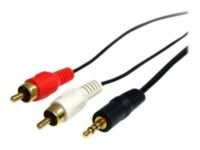 Back at home, why not take advantage of the great deals available on Ebuyer's audio, video and speaker cable products and upgrade your home entertainment system? Or you could share your portable music player with a splitter device or de-clutter your home with a 5-way SCART adapter to connect up to five AV devices at once. 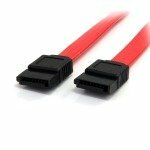 Ebuyer's huge choice of cables includes DVI, VGA and display port cables for high visual quality as well as fibre optic and fibre patch cables for high performance and rich sound. 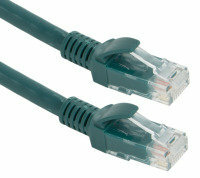 We also supply parallel and serial cables and solutions for a multitude of networking issues. 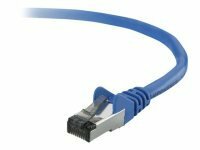 Our ADSL and telephone accessories provide clear transmission and our CAT5e and CAT6 network cables let you connect two computers on one Local Area Network (LAN). 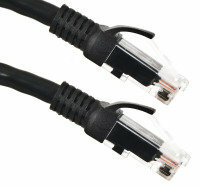 A high grade power cable can improve the performance of any device. And here at Ebuyer we have a wide variety of power cables, as well as tools and equipment for testing your new cable systems. 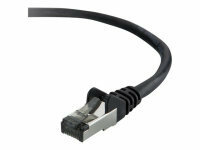 Take a look at the great deals we have on all our cables and accessories. Order today and we can deliver direct to your door within 24 hours (terms and conditions apply).